We are very glad and proud to announce that the well-known Pastry Chef and MOF Herve Boutin will be the President of the Jury for the 2019 Pastry World Championship. Mr Boutin experience in the pastry industry covers almost 30 years, which saw him working for many important companies, hotels and patisserie around the world. 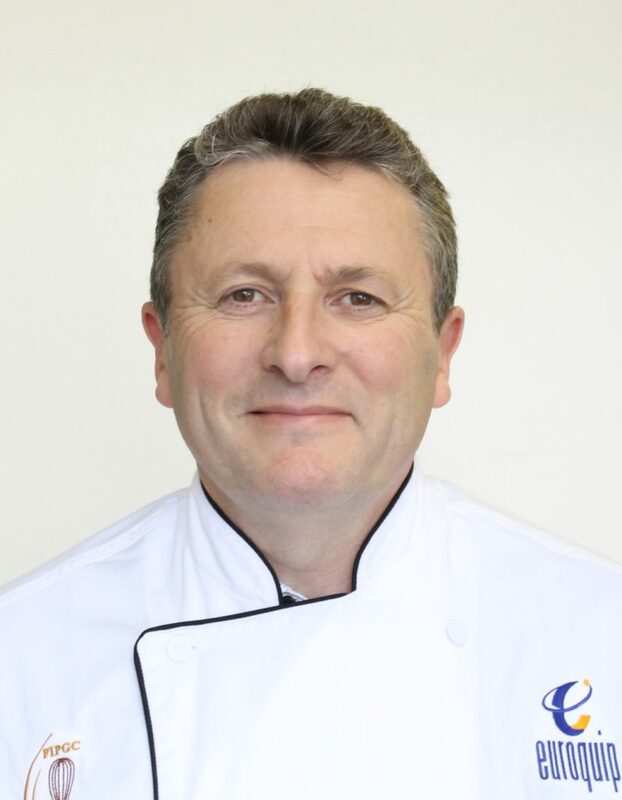 His expertise in this field can properly be understood by saying that today he is not only one of the Meilleurs Ouvriers de France (MOF Glacier 1989), but also one of the most representative expert in Worldskills competition (Chief Expert International Kazan 2019) and Teacher / workplace assessor (Master Patissier Confiseur Glacier Chocolatier) at TAFE NSW. But, apart from his skills and expertises, Mr Boutin is first of all a fair judge and a person full of respect towards our profession and towards the professionals who work in this field. For all these reasons, on behalf of all the members of FIPGC and especially its president Roberto Lestani, we would like to thank Mr. Boutin for joining our Competition as President of the Jury and to share his professional experience with us. It will be a great privilege to serve as a Jury President 2019 World Trophy Pastry, Chocolate and Ice cream in the city of Milan Italy. I would like to congratulate all countries participating in particular Men and Women representing them as well as recognising our sponsors and say thank them for supporting our Industry. Fairness and Respect are the key words to deliver a great event. I am looking forward to working together and make this event a very unique experience benefiting our industry, partners and future generation.